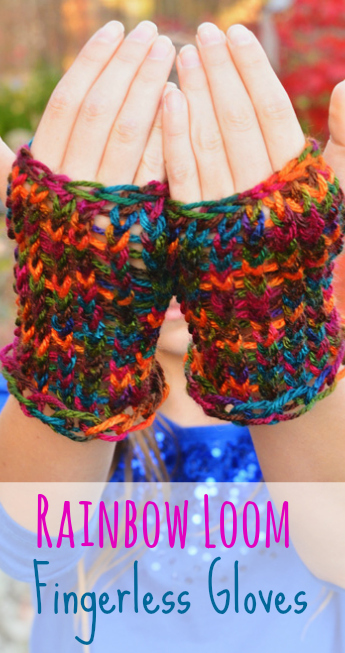 Enter Loom Love's Fabulous Giveaway! Enter Loom Love’s Fabulous Giveaway! Loom Love is having another Fabulous Giveaway! 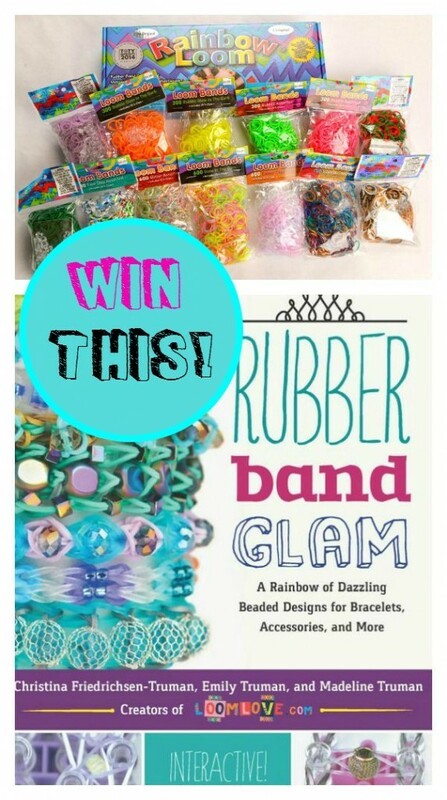 This time around one lucky winner will win a copy of our book Rubber Band Glam: A Rainbow of Dazzling Beaded Designs for Bracelets, Accessories, and More published by Quarry Books. The book has 30 awesome beaded one-of-a-kind Loom Love projects that don’t appear anywhere else! Along with photos and step by step instructions, each project has a QR code that allows you to access the video tutorials for each project. 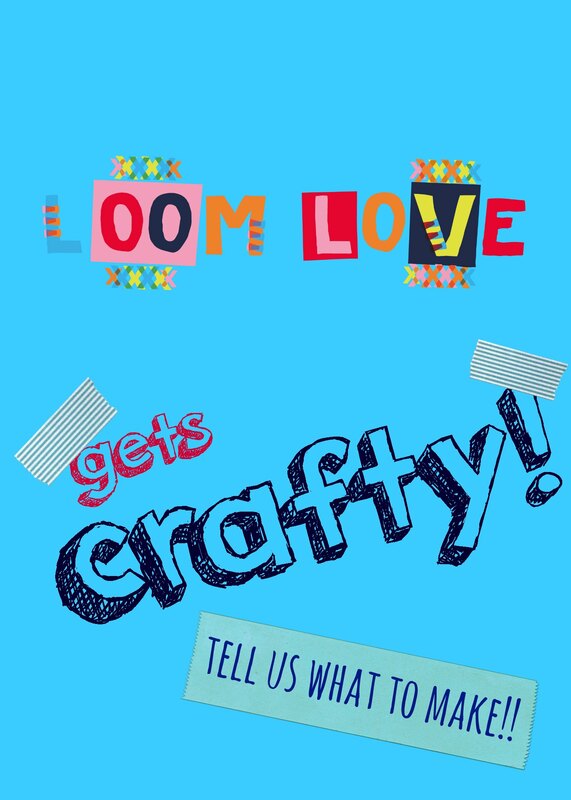 To enter, leave a comment below naming your favourite Loom Love original design. Please note, comments are moderated so it may take up to 24 hours for your comment to appear. Also, don’t forget to follow us on Instagram, like us Facebook and subscribe to our Youtube channel. 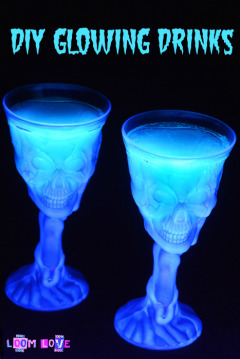 The giveaway runs until Monday September 7, 2015 at 7:00 PM EDT. The giveaway is open to the following countries: USA, Canada. No purchase is necessary to enter this giveaway. This promotion is in no way sponsored, endorsed or administered by, or associated with, Facebook or Youtube. We hereby release Facebook and Youtube of any liability. This promotion is not sponsored by Rainbow Loom. Winner will be contacted by email within 48 hours after the giveaway ends. If you are under 18 years of age, you must have a parent’s permission to enter and you must provide a valid email address where we can contact you. Winner will be required to provide a valid shipping address in an eligible country. LoomLove.com is not responsible for items lost in shipping. The winner will be chosen at random from the comments on this blog post using the Random Number Generator. Hi, My name is Babbers and my favourite loom love design is the Solstice bracelet. I love the fun burst bracelet!!!! I hope I win I check this every day!!!!! Thank you bye ???????????? I like the bracelet called Jane Austen. I really appreciate all the effort you put into your work! I’m sure the book is amazing and so detailed. I am commenting to thank you and to enter your FABULOUS giveaway. This question is a toughie, but I will go with the Eternity Bracelet. It is just so simple, cute, and AMAZING! This is great! We just moved and lost a box of bands during the move. My favorite thing to make s the skate charm. I also love the solstice bracelet!! I love Oreo and ana. I think I have invented my own bracelet.So, how do I tell you about it (I am still nine years old and I am not on any social media site.)? Thank you very much for all of your creative and beautiful designs and tutorials. It’s hard for me to pick a favorite, but I absolutely adore the Herringbone. My favorite is the Beaded Rainbow Blossoms Bracelet. Thank you for the wonderful giveaway. 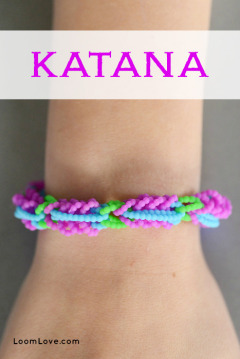 I LOVE the Katana bracelet! I think that you guys are so inspirational, and I love your website!! My favourite design is a tie between the Starweaver and the Rock Candy. I love the “geometry dash”. I love all your rainbow loom designs and crafts it is so hard to choose but it is the Pike bracelet. My favorite Loom love original design is the Heart Braid bracelet. my favorite bracelet is the frozen bracelet. My favorite bracelet is the Reverso. I love this site. I would LOVE to win this because your book looks awesome, I don’t even own the Rainbow Loom, and I’m low on bands, it would be so awesome to win! Thanks for putting up this fantastic giveaway! My favorite bracelet is the Starburst. 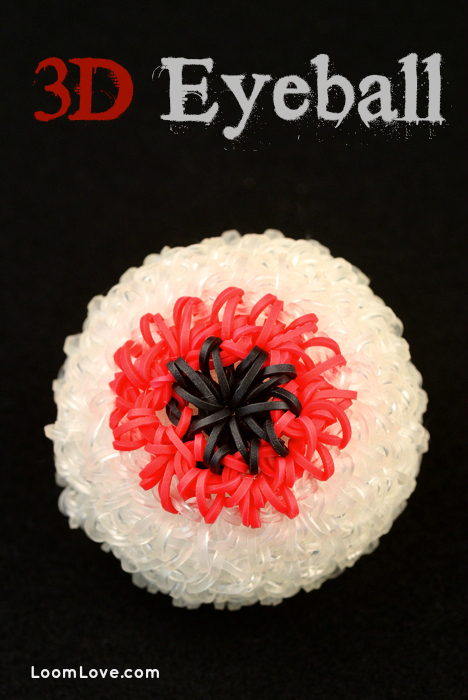 It was one of my first creations and I loved it! 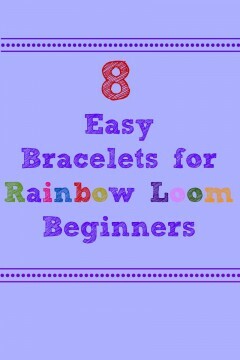 Your website helps many people who like to loom, including me. I’ve been going on your website since February 2014. You guys inspired me to loom and thank you so much for posting so many great designs. I think my favorite design of yours will be the little star bracelet. hi loom love, I love your website so so much. my favorite design of yours is the tangled garden bracelet. 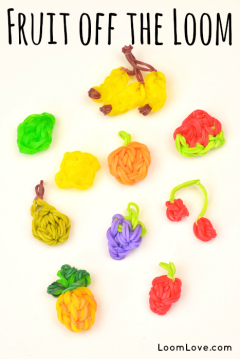 Hello loomlove! It is very hard to pick, but i really love the chevron bracelet! I absolutely LOVE ALL the designs u guys make but i guess i hav to choose one so i will choose ‘THE GRAND ILLUSION BRACELET’!!! So i do hope i win!!! If i win it will be like a dream come true!!! I will literally be crying tears of joy!! I HOPE I WIN!!! Fingers Crossed!!! Hi loomlove! My name is Hali. I love and support loomlove all the time by buying bands and making bracelets. 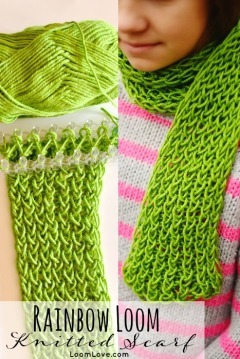 My favorite loom love design is the green scarf that was made on the loom. So pretty! Hi! I love the tight rope bracelet. Thanks! okey since some people from another country have taken part and have not read the instructions carefully, i will choose the ….. Mermaid Braid bracelet! I love all of your creations but my favourite is the fruit off the loom. The reason for this is because they are so simple to make and they don’t take up a lot of bands so I can make them. Also they are so quick to make. Unfortunately I am unable to subscribe to your YouTube channel as I do not have a YouTube account. If I do get a YouTube account, I will definitely subscribe to your videos straight away. A few years ago, my nana discovered loom love and I looked at a bracelet that I liked the look of. Sorry, but I can’t remember the name of the bracelet, but it was so simple. I still have the bracelet and I love it. It is the best creation I have. I would love to win this competition because I run out of loom bands really quickly I can’t really find bubble bands very easily. I have been doing loom bands since the craze started and I have only ever bought 1 packet. I have never won a competition so it would be an houner to win this competition. In my class at school nobody really does loom bands anymore. I want to start the craze again and I will get my friends to look at loom love.com. my favourite design is the mermaid braid! Thank you for doing this awesome giveaway. My favorite bracelet that you have ever done is the Mozart’s Piano bracelet. Thank you again for doing this giveaway. And the first one I did was the electric arrow so I could put that as the number one of all of them. My name is Ali’I (Ali-he) and, my favorite is Entwined heats its super cute! I hope i win because i love making these bracelets and accessories. I don’t really have a favorite ,but I do really like the Jane Austen bracelet. Love the Tinkerbell dress and accessories! You girls are super talented. I love all the designs, since I must choose a favorite, I would say jingle! Thank you for sharing with everyone! 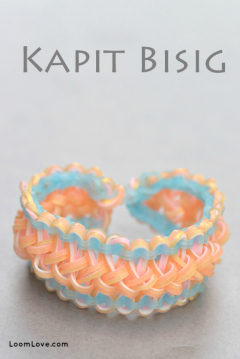 Hi, Loom Love! My favorite bracelet is the Rock Candy! Stay cool! Hi my name is Hayley and I love the Trapped Warrior bracelet. My favorites is the narwhal charm! I love all of the designs on the website so it was hard to choose a favorite. My favorite is either tangled garden or oreo. my name is annika and my favorite design is the beaded raibow blossoms bracelet! thanks! 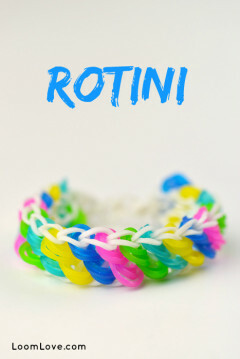 My favorite LoomLove design is the Skittlz bracelet! ???? I like the Starweaver! Thank you so much for the opportunity to win! Hi, Loomlove! My favorite bracelet is the Rock Candy! Stay cool! I love the Heart Braid Bracelet. It was one of the very first patterns that I made from your site. I have to hide my original so my girls don’t “borrow” it. It’s simple, pretty and can be worn with just about everything. ???? Hi my name is Hayley and I love the extravaganza bracelet. my most favotie design is the tangled garden! my next favorite is the jingle and then the hurdle!! I have been following your page on youtube for a long time and I always look for new designs from you! I love love love rainbow loom so so so much I would love to win! My favorite design is queen Anne’s lace ring???????????????????? My favorite is the Ice Ice Baby bracelet! Thanks for doing this giveaway, my favorite bracelet is the tangled garden. my fav is the bedazzled bracelet. Hi, loomlove I love your bracelets. As they are fun to make and cute ! My favorite design is the heart. 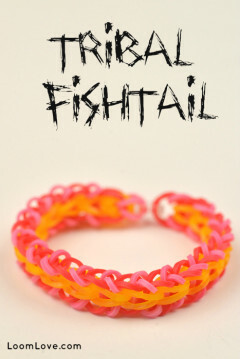 My favorite bracelet from you is the Mermaid braid.I love your bracelets.? Hi loomlove! My favorite loomlove original bracelet is the hufflepuff bracelet. Hi my name is Hayley and I love all the arts and crafts and I hope this is valid but also the knitting on the loom and the Sailors Pinestripe bracelet! I love the Bon Bon bracelet design, but all of them are great! Hi awesome peoples!!!! 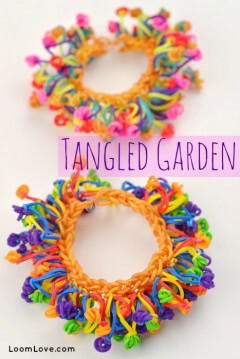 I love the tangled garden bracelet! The bracelet is so creative! I love how it was made. 😀 <3 <3 <3!!!!!!! Hi my name is Hannah Owens and I love the mermaid braid!! I love your rainbow loom my favorite bracelet is the the fan. its hard to choose one cause their all really awesome but if i have to choose just one it would be baymax. he looks sooooooooooo cool. but still i love all the stuff on loom love! 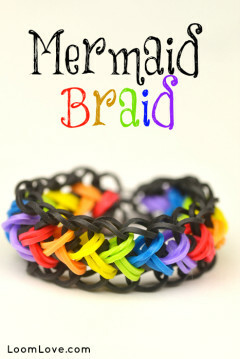 i also love the memaid braid bracelet. I don’t have Facebook or Instagram. Can I still enter? I haven’t picked a favorite yet, there are so many wonderful designs and patterns. Also, clicking Sophie above leads you to my classmate’s website. See ya there! Pls give me a reply here exactly on the page that you reading this message. P. S. This giveaway has closed. P. S. Remember to chat back, guys! Wow i love loomlove its awesome who plays animal jam i am cottoncady972. wow i rlly want rubberband glam! You do know that the comp. has ended now, don’t you? Hi Loomlove I am a big fan and I love all of the designs. If I had to pick a favorite it would be the the Ice Skate, because I live where it is always cold.???? 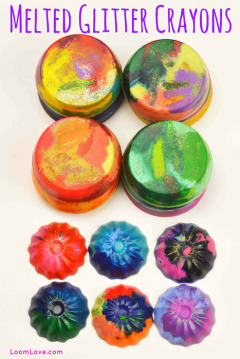 I am 12, and you have inspired my sister (10) and I to start our own crafty website! We are still working on it and hope you don’t view it as an insult. Anyway, my sister and I would like to enter by saying, our favorite creation is the 3D Turtle, the Bouncy Ball, and the Unicorn (A. K. A. Pony). ? Thx for your time! That’s awesome NooleNoggin! What’s your website url? How will you receive this prize? This is so cool. I need to book make this site!